Children love celebrating their birthday. 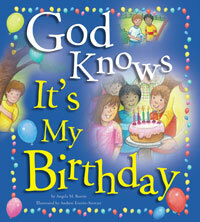 What better way to celebrate than with a book that reminds them of how much God loves and cares for them! Birthday traditions are linked to Bible stories such as creation, the annunciation, the birth of Jesus, the visit of the Magi, and Pentecost. 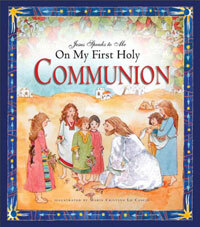 Children will have fun writing, drawing, and answering questions about themselves and their families in the boxes placed throughout the book. 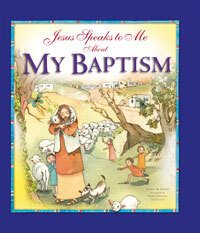 This is a beautiful gift book to enjoy with that special child in your life. For children ages 4 to 8.